29 March ,BD Affiliated . Entries Closed . FRI 4 October 2019- Unaffiliated and BD Affiliated. Thurs 17 Oct 2019- BD Affiliated and Unaffiliated. Join now - Dressage At Hicksead Club Membership! 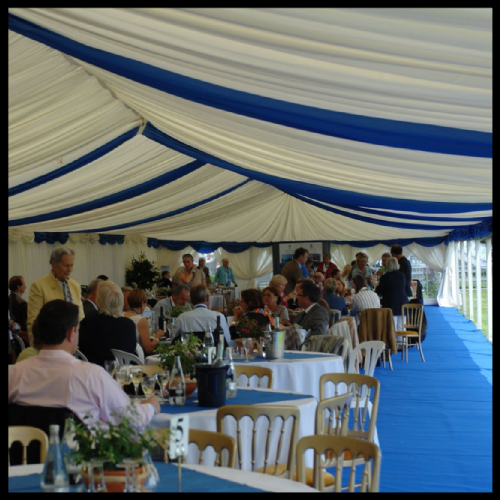 Dressage at Hickstead offers top class hospitality for corporate parties and individuals. From arrival to departure we will look after you in five star luxury in our Grand Prix Suite. Watch the competition in the International Arena from your own table in our exclusive hospitality unit. A personal radio earpiece will allow guests to hear expert commentary whilst catering needs are met throughout the day. Refreshments comprise breakfast croissants, mid morning coffee, a three course buffet lunch and an afternoon tea. Wines are included with lunch. The Grand Prix Suite overlooks the International Arena and is the base for your stay. The second ring, all of the warm-up areas and the shopping village are near to hand with the International jumping arenas only a short stroll away. Note: The Grand Prix package includes daily tickets for ground entry, VIP car parking and passes.